Month January February March April May June July August September October November December Select Month ! Since your vehicle is more than 8 years old, there are no plans available ! Our expertise. At your service. We will change a wheel with a flat tyre provided with the vehicle has a roadworthy spare available. If a spare tyre is not available we will tow the vehicle to the nearest Hyundai authorized workshop. We will try ti retrieve the spare keys in case the original keys are lost, broken or locked in the vehicle (if you are in the same city of your residence) or else we will try to open the vehicle. 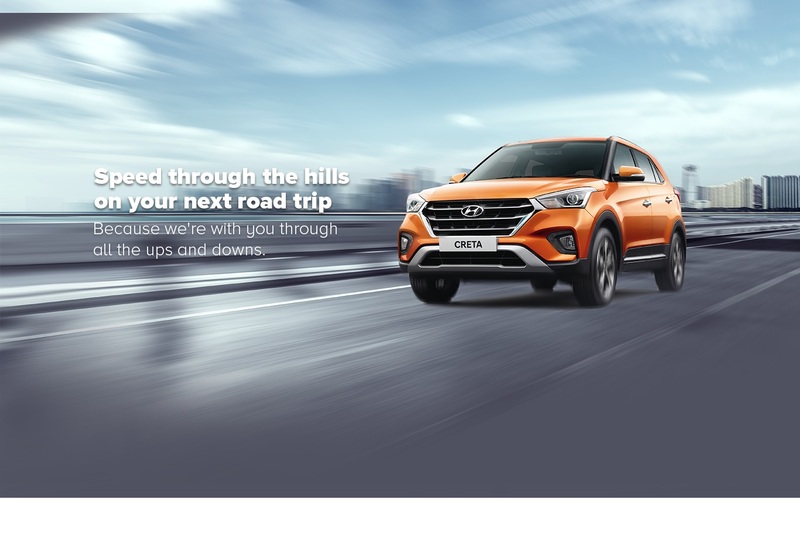 In case if we cannot open the vehicle we will arrange to tow the vehicle to nearest Hyundai authorized workshop. If a vehicle runs out of fuel, we will supply enough fuel to drive your vehicle to the nearest fuel filling station. In case of incorrect fuel or contaminated fuel we will tow your vehicle to the nearest Hyundai authorized workshop station free of charge. In case of a dead or discharged battery, jumpstart service will be provided to mobilize your vehicle at the breakdown location. In the case of a mechanical or electrical failure or a road accident if your vehicle is immobilized and needs towing you can choose to have your vehicle towed free of charge basis to Hyundai authorized workshop for your vehicle to be repaired. 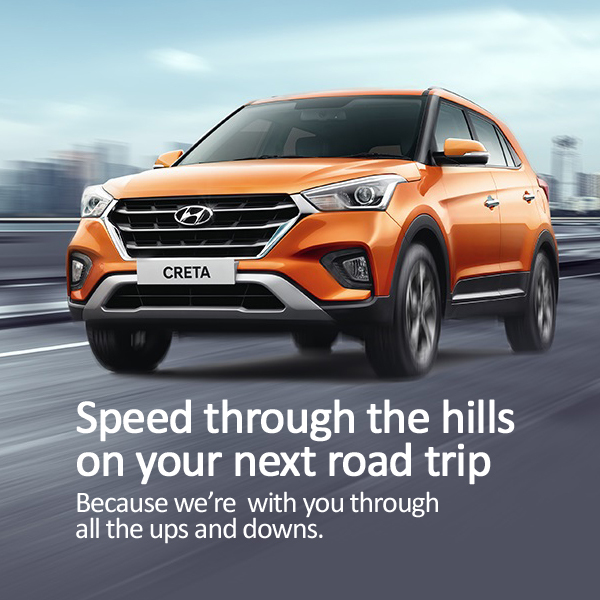 Your vehicle will be towed to your preferred Hyundai authorized workshop within 10km of the nearest dealership from the breakdown. 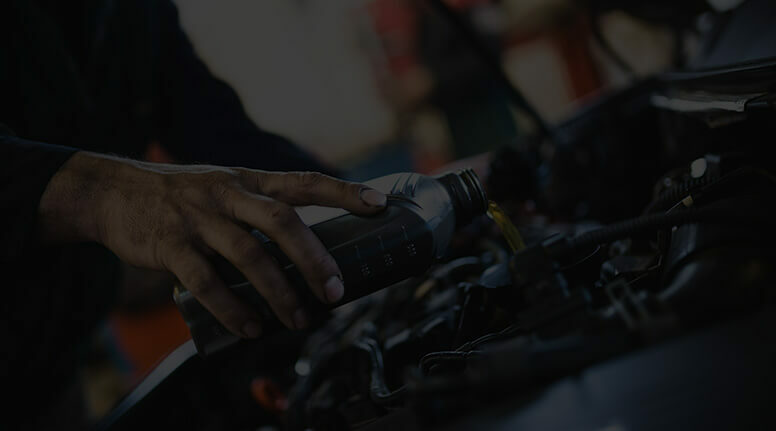 You will be provided with urgent message relay service to contact with your family, friends, and/or work colleagues in the event of a vehicle breakdown or accident. Is the RSA program only for the vehicles sold through HYUNDAI? What is the benefit of roadside assistance? Roadside assistance is a service designed to assist you in a situation where your vehicle may have experienced a breakdown on the road. The program offers multiple benefits that enable you to continue with your journey by fixing the issue on the spot or towing the vehicle to a closest workshop. Can I avail assistance on all my cars once I enroll for the program? The program is for a car. Hence each enrollment is linked to a particular vehicle only and assistance will be provided to the same vehicle. If you would like to enroll multiple cars, please enroll each car separately under the program. Once you enroll your vehicle into the program, you may avail 24/7 assistance by dialing into the tollfree number 18001024645. What is the coverage area of the RSA program? Vehicle is covered nationally for any benefit covered under the program. When does the coverage start? Vehicle will be eligible for program benefits after 48Hrs of enrollment. Please refer to the program certificate for the start date of the program. In which cities is roadside assistance available? Roadside assistance is available in over 950 cities in India. Do I have to pay any additional charges when I avail the services? The program benefits as stated in the certificate are available at no additional cost during the covered period. Kindly refer to the terms and conditions for other exclusions under the program. Whom do I connect for any payment related Queries? Please write to customercareroadtrips@allianz.com for any payment related query or if any changes in the certificate.